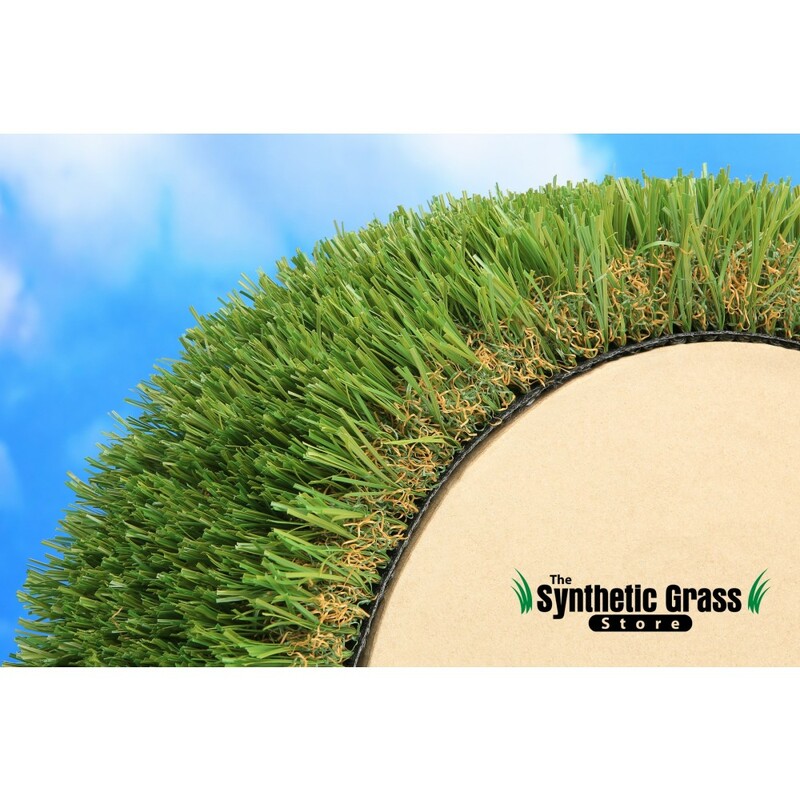 Color: Field and fescue green with a brown thatch Manufacturer’s Warranty: 10 Years Yarn Type: Polyethylene Face Weight: 88 oz Total Weight: 111 oz Pile Height: 2"
ALL SALES ARE FINAL WHILE SUPPLIES LAST Occasionally use a leaf blower to remove leaves and other debris. Rinse your turf to remove dust or dirt, and a broom to brush up the blades. ALL SALES ARE FINAL WHILE SUPPLIES LAST Color: Field and fescue green with a brown thatch Manufacturer’s Warranty: 10 Years Yarn Type: Polyethylene Face Weight: 88 oz Total Weight: 111 oz Pile Height: 2"